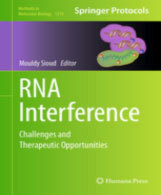 Mouldy Sioud from Department of Immunology at the Institute for Cancer Research is the editor of a new book published November 10th entitled "RNA Interference: Challenges and Therapeutic Opportunities". 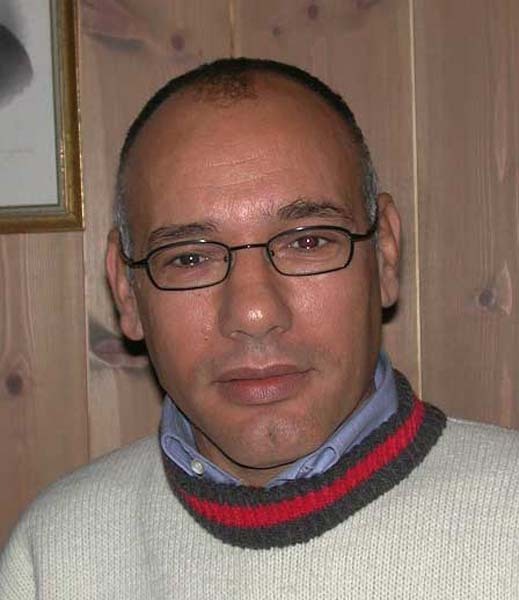 The book is included in the series "Methods in Molecular Biology, Vol. 1218" and provides readers with recent advances in siRNA design, delivery, targeting and methods to minimize siRNA's unwanted effects. Preclinical and clinical use of synthetic siRNAs, the roles of miRNAs in cancer and the promise of extracellular miRNAs for diagnosis are also covered in this meticulous collection, along with novel methods for identifying endogenous siRNAs and the annotation of small RNA transcriptomes. These excellent chapters will assist researchers, clinicians, teachers and biotechnologists interested in the power of RNA-based therapies. Written for the highly successful Methods in Molecular Biology series, chapters include the kind of detail and key implementation advice that ensures successful results in the laboratory.